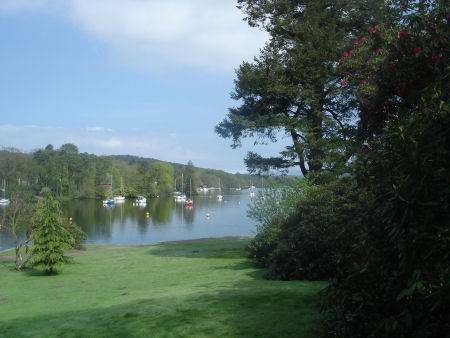 Fell Foot Country Park lies on the southern shores of Lake Windermere just off the A592. 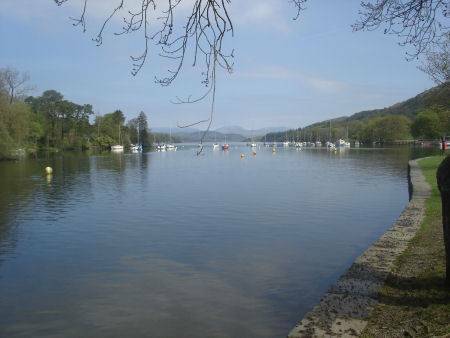 The park is highly attractive and offers substantial access to the shores of Lake Windermere. 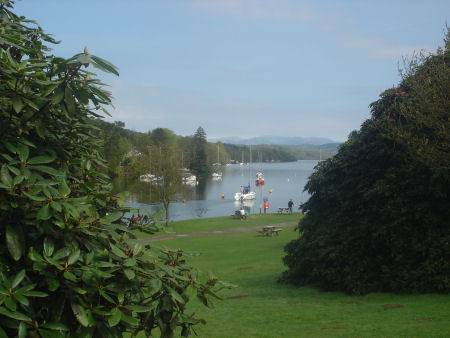 Owned by the National Trust, the fully restored Victorian park and eighteen acre grounds have colourful gardens with mature rhododendrons and colourful displays of daffodils in the spring as well as picnic facilities. 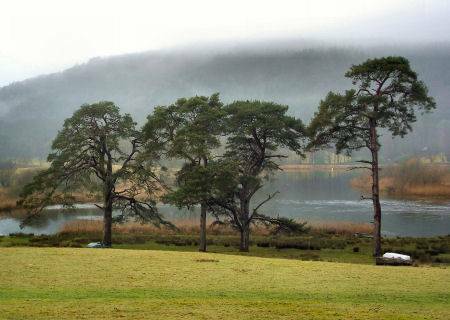 There is also a children's adventure playground at the park for children under seven years of age and for older children, an adventure trail which culminates in a trapeze. 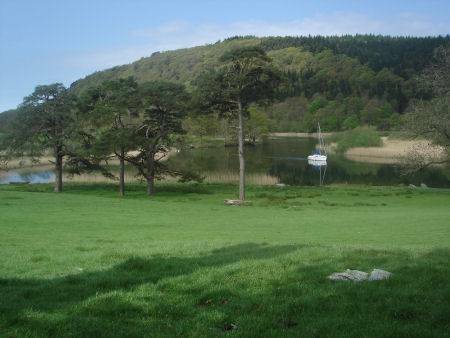 The park has picnic areas and rowing boats can be hired from the mock-gothic boathouse which also serves as a tearoom. 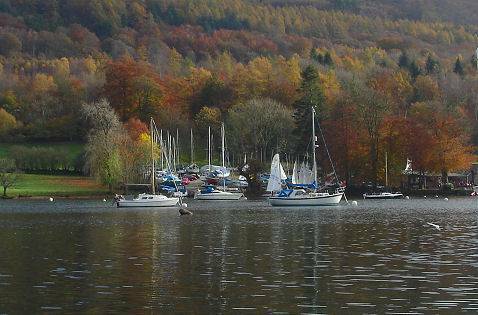 Regular ferries operate from Fell Foot Park to nearby Lakeside. The shop sells a range of National Trust gifts. A buggy for the disabled is available onsite.